The new payments app will be called the SBI Buddy and it is going to be launched by the financial institution. 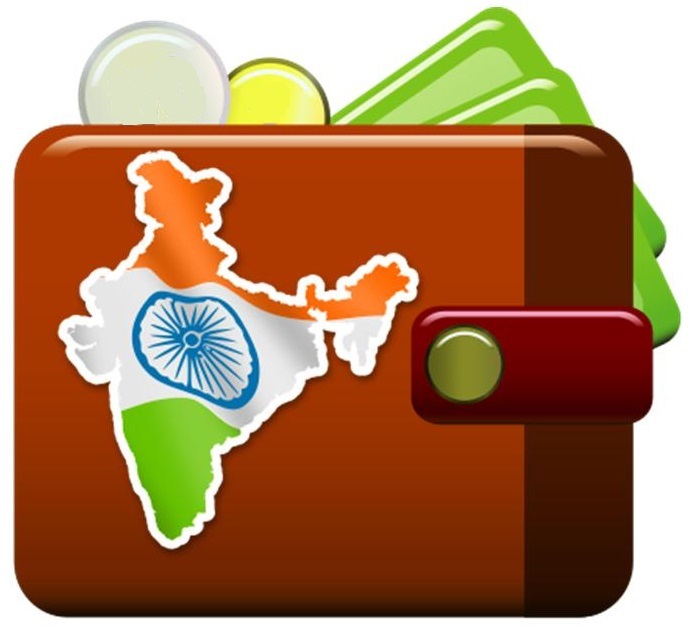 The State Bank of India (SBI) has now announced that it intends to jump into the rapidly growing mobile wallet category, that already features large players in the country such as Pocket, from ICICI Bank, and PayZapp, from HDFC. The bank has revealed that it is planning to take part in this market, getting in while it is still very young. A recent report from UBS and KPMG has shown that the mobile banking using population of India is the youngest in the world. In fact, those using their smartphones for purposes such as checking accounts and for mobile wallet apps are notably younger than the users in Europe and the United States. That report cautioned banks by saying that if they do not establish solid mobile banking strategies, they are at risk of losing their customers, and failing to be able to take advantage of sizeable cross-selling opportunities over the short term, while harming their competitive advantage over the longer term. The report explained that banks are now taking on strategies that involve mobile wallet and banking apps. It is also important to point out that SBI isn’t the only financial institution that is currently working on developing a mobile banking or payment app to enter into the industry at this point. YES Bank and Axis Bank have also recently revealed that they will be launching their own mobile apps and that these wallets will be available to customers very soon. The SBI Buddy mobile wallet application will soon become available to current customers of the bank, as well as to certain other subscribers. The bank has already partnered up with a number of merchants, which mean that once an m-banking account has been opened by the consumer through the mobile app, that person will be able to use mobile payments without having to download each merchant’s individual apps.